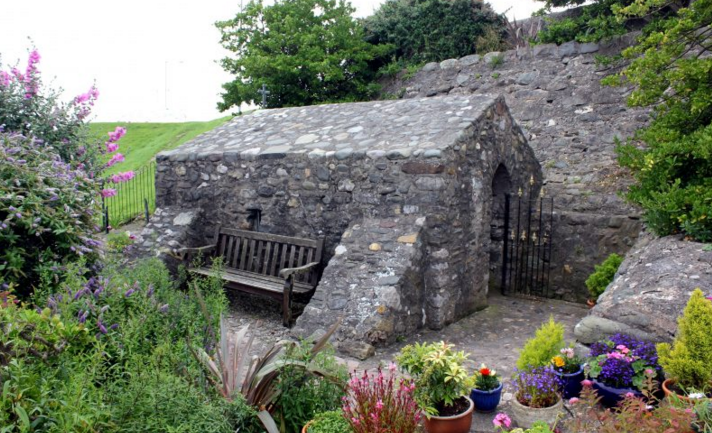 Today we're brining you an interesting read out of the Catholic Herald that highlights five amazing British pilgrimage sites. They aren't very well-known but they are well worth the visit. Check out what these sites are all about by reading the full article HERE! Today's blog features an interesting topic about how Christian pilgrimage tattoos have become an important piece of an individuals' journey to the Holy Land. The article features Wassim Rozzouck and his business tattooing pilgrims, a tradition that has been passed down through his family from generation to generation for over 700 years. 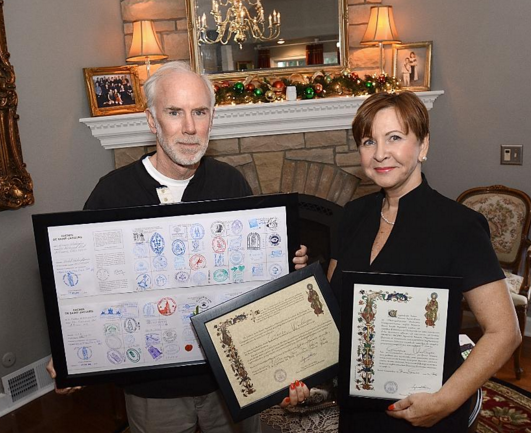 Rozzouck explains, "The tattoo is a symbol of their journey to the Holy Land. It’s a symbol of their identity and it’s something they want to take home as a souvenir, as proof, and as a source of pride of their Christianity and of their pilgrimage to the Holy Land." 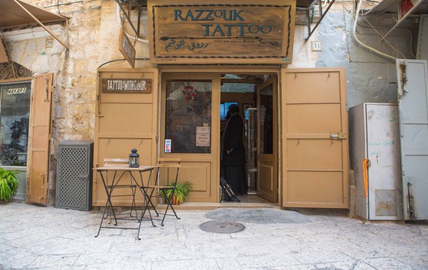 Rozzouck's business continues to grow as he is in high demand among religious pilgrims, regular tourists and locals alike that are excited to mark their bodies with the most traditional and culturally authentic relics available in the Holy Land. Learn more by checking out the full article HERE! In today's blog we're bringing you an inspiring article that features a brave couple's 600-mile journey of the Walk of St. James. The long trek begins in France and ends in Spain where the remains of St. James are said to be buried. Many pilgrims take this walk in hopes to find a miracle to a physical ailment, but for Georgie and Corbin Washington, they did it as a walk of thanks. Washington explains, "We did it in thanks, we are blessed, we are normal, average people, we are thankful," she said and added that "it was incredibly tough for me because I don't like to walk; I like to be comfortable." To read the full article to learn more about their journey, please click HERE!